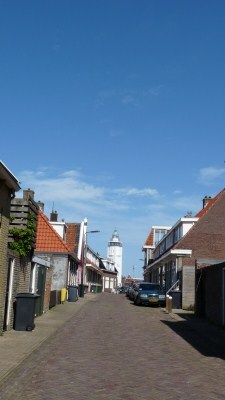 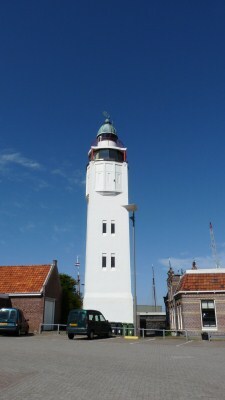 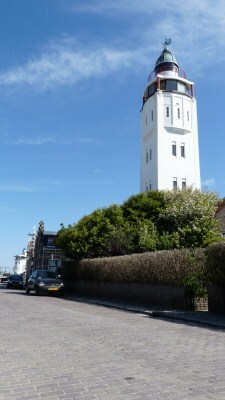 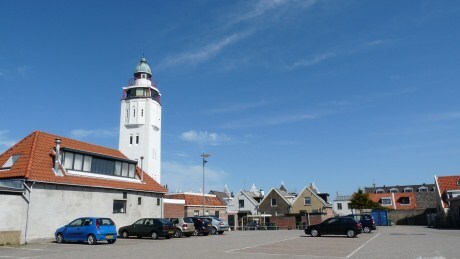 My destination on Zuiderhaven is the Harlingen Lighthouse. 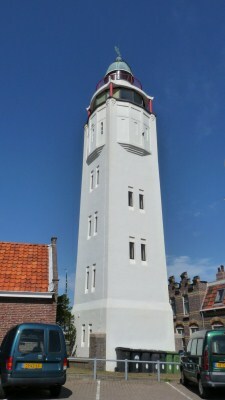 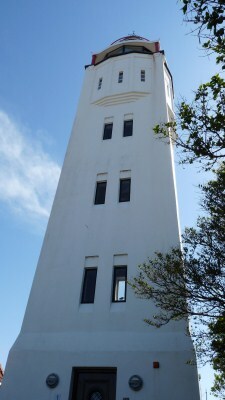 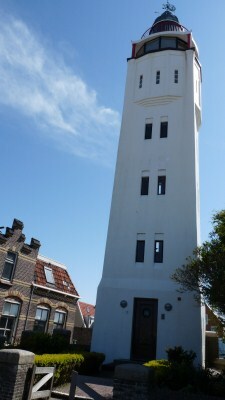 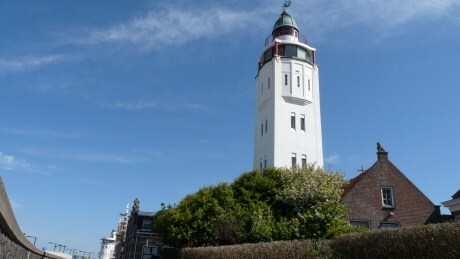 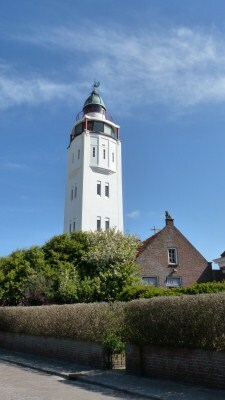 This particular lighthouse has been renovated and converted into a hotel in 1998. 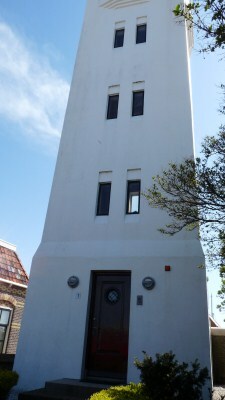 I wouldn’t mind spending the night here by myself or with that special someone to watch the sunset and enjoy the panoramic view of the city and the surrounding docks.